Pet Tree Houses joins Purina at New York's Makers Faire! Pet Tree Houses joins Purina ONE at the 2013 New York Makers Faire. Get your tickets and check out all the great DIY projects there are for getting your cats back to their true nature!! No Interest for 6 Months!!! We now accept PayPal Bill Me Later! Chose this payment method at check out and enjoy no interest for 6 months on purchases of $99.00 or more! 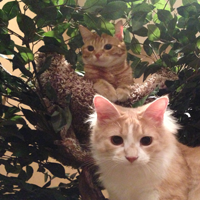 Pet Tree Houses partners with Purina on the True Nature of Cats. It's time for the biggest and best pet fundraiser in Central Florida. 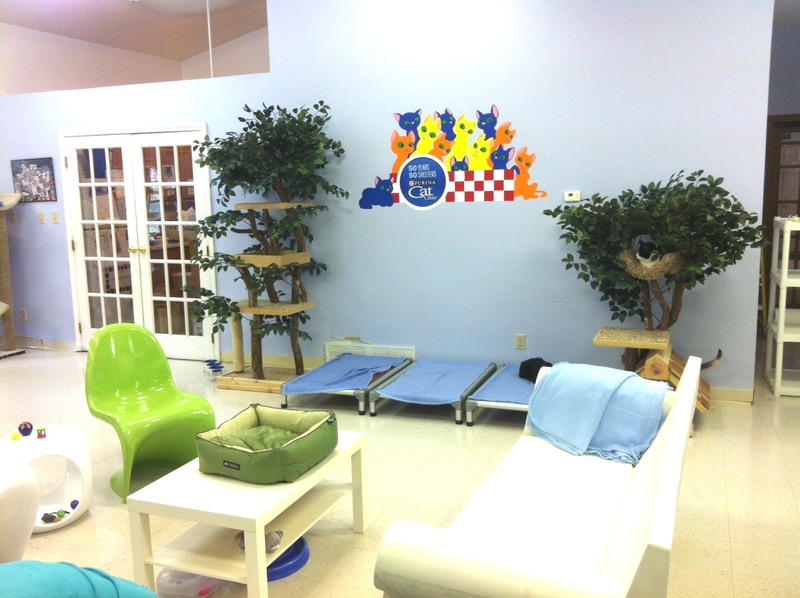 Pet Tree Houses will have a very special one of a kind "Palm Pet Tree House" in the silent auction. Join us for the largest pet walk in Central Florida! Saturday, February 9th at Lake Eola. Check www.orlandopets.org for information and to register.